Today we’re sharing what has to be my favorite behind-the-scenes look yet at the construction of Pandora – The World of Avatar. In it, members of the project team take us along as they search the globe for inspiration for the new land’s look and feel. In the video above, Imagineers give us a look at their research trips to Bali and Jakarta, where they traveled to study carving and weaving methods from local artisans. The artistic methods they learned there were later used as inspiration for artwork you’ll soon find throughout the land, such as 20-foot-tall woven totems that appear throughout the land to represent different clans of the Na’vi. International landscapes were also studied to find inspiration for the floating mountains, thick forests, rivers, waterfalls and streams. Pandora – The World of Avatar opens at Disney’s Animal Kingdom on May 27. 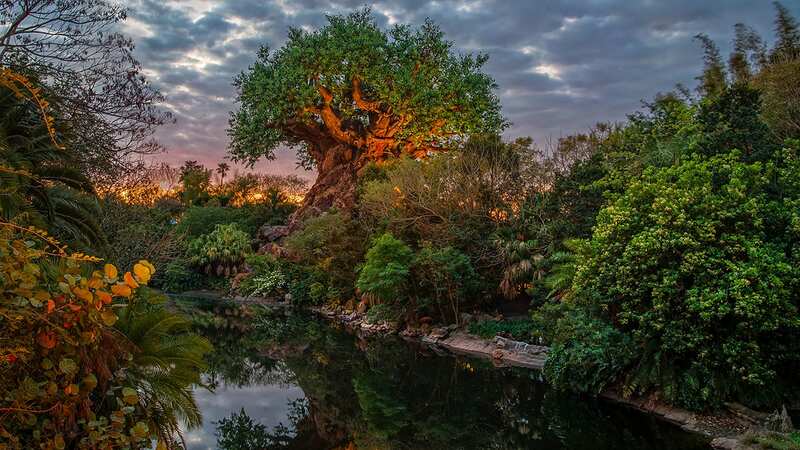 For more behind-the-scenes looks at the creation of this amazing land and its attractions, check out the list of related posts below.